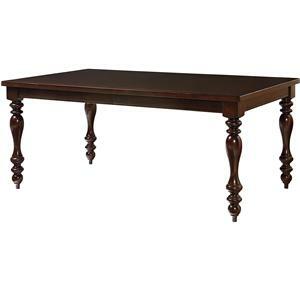 This stylish dining room table will be an excellent update to your dining room. 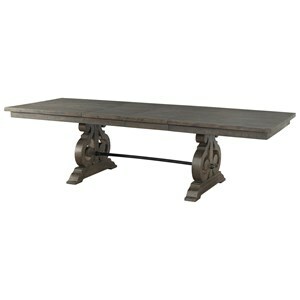 The table blends old and new with a Victorian style trestle base and a rustic wooden table top. The result is a polished and sturdy table. Pair with the matching bench, wooden side chairs, or an upholstered Parson chair to complete the set. 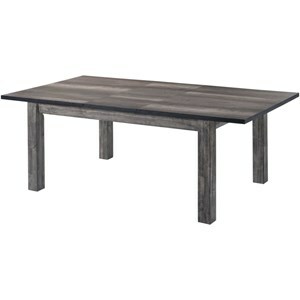 The Astor Industrial Dining Table with Trestle Base and Rustic Top by Crown Mark at Household Furniture in the El Paso & Horizon City, TX area. Product availability may vary. Contact us for the most current availability on this product. 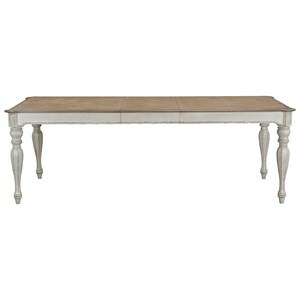 2105T-4284-TOP Dining Table Top 1 84" 41.8" 30.3"
2105T-4284-BASE Dining Table Base 1 0" 0" 0"
Mixing and matching the old and new, this collection blends styles and materials, creating a stylish and modern dining group. 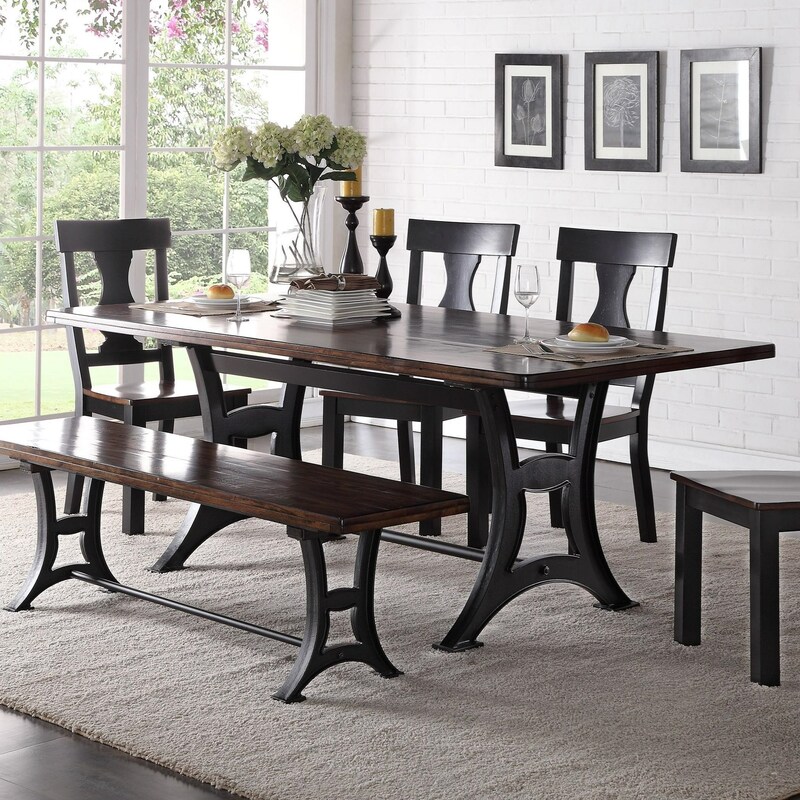 The centerpiece of the collection is the handsome Victorian style dining room table with a metal trestle base and rustic table top. 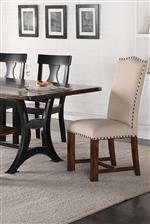 Choose between a matching dining bench, wood chairs, or a classy upholstered Parson chairs to complete your dining room. 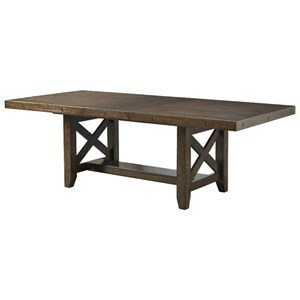 The Astor collection is a great option if you are looking for Rustic furniture in the El Paso & Horizon City, TX area. 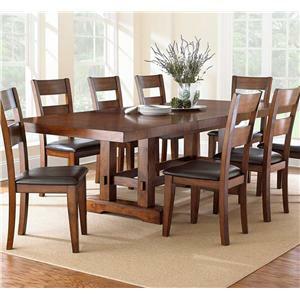 Browse other items in the Astor collection from Household Furniture in the El Paso & Horizon City, TX area.